style="font-family: Times, "Times New Roman", serif; font-size: large;">Sherlyn Cadapan and Karen Empeno in 2006. 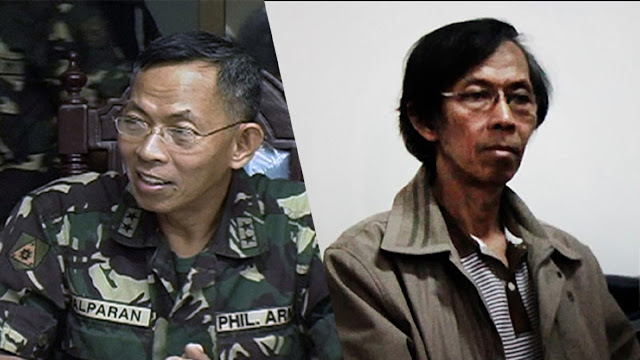 Despite the warning for contempt of court, Palparan continued to shout at the court, cursing and condemning the decision of the judge. Palparan and the rests of the co-accused were ordered to pay P100,000 for civil indemnity and P200,000 for moral damages for each count. This is something that I don't know if justice is at work or not. I don't really know. I just want to follow the news and the current events. Just want to be aware what's happening around. Local gov news should be taken up seriously.